The show will broadcast on CBS at 8 p.m. ET/P. The show is moved to January to avoid competing against the 2014 Winter Olympics in Sochi. The nominations will be announced on December 6th, 2013. Some nominations will be featured during a live televised concert, The Grammy Nominations Concert Live – Countdown to Music’s Biggest Night. Carole King will be honored as MusiCares Person of the Year on January 24th, two days prior to the Grammy Awards. 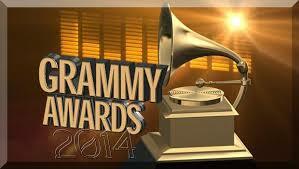 The eligibility period for the 56th Annual Grammy Awards is October 1, 2012 to September 30, 2013.